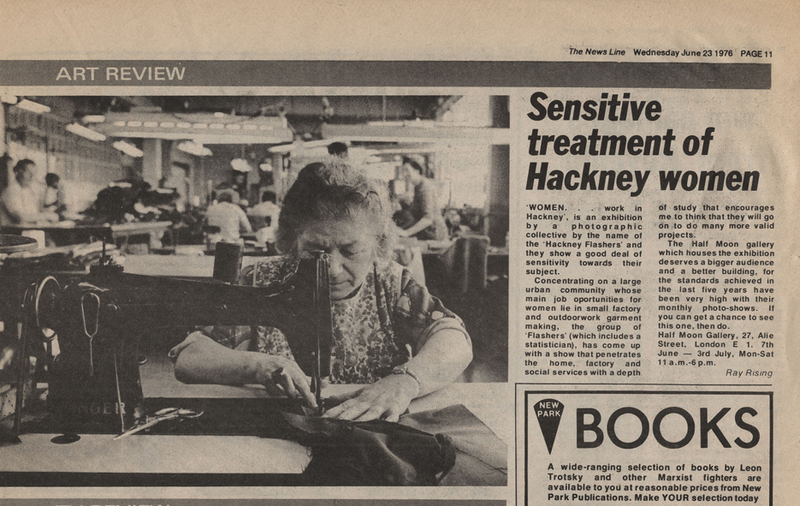 The Hackney Flashers made work that was portable and could be easily transported and shown in community venues. 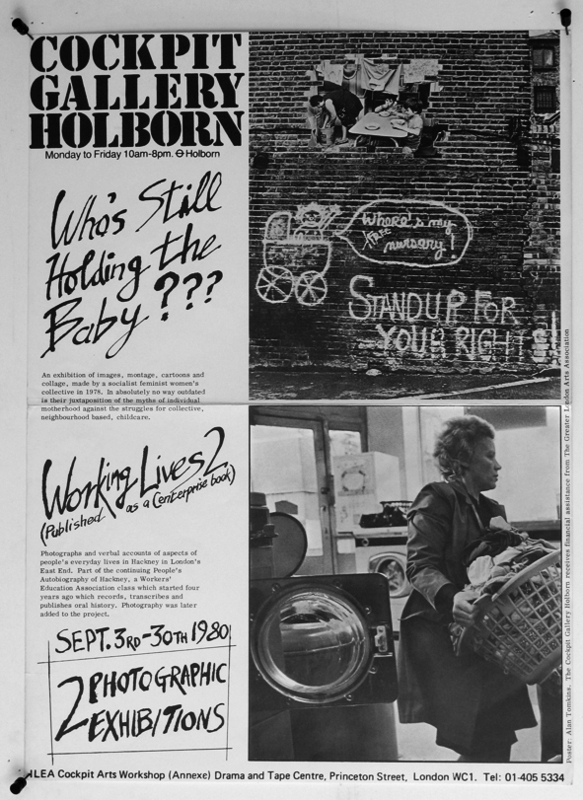 Both the ‘Women and Work’ and ‘Who’s Holding the Baby’ projects were in high demand and were widely toured. 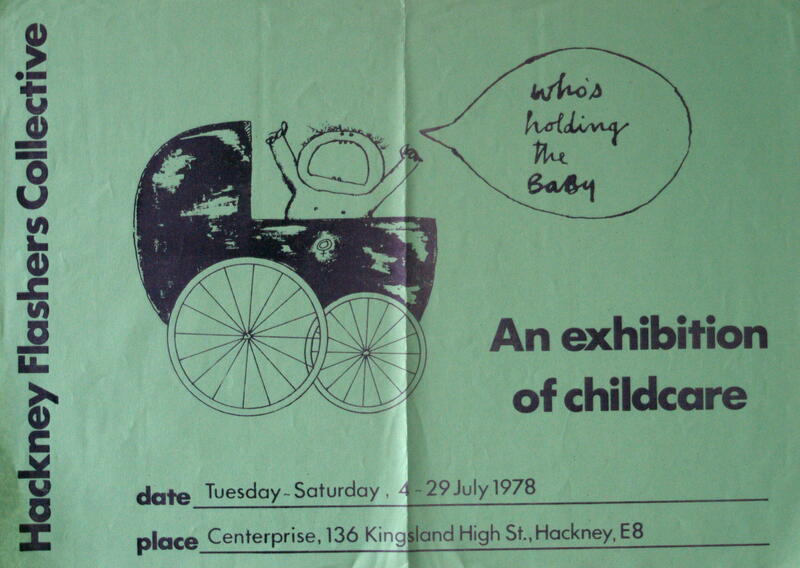 The following list is a compilation of over 50 individual showings of the Hackney Flashers work that has been documented in archives and in publications such as Spare Rib magazine, or mentioned in the minutes kept by the group. See our archive page for some examples of original material. The work was shown in more locations but records were not always kept. In more recent years the work has been exhibited in group exhibitions and retrospectives, showing the impact of the work. Please contact us if you have any details of other exhibitions of the work that we can add to the list.